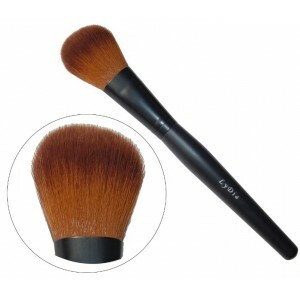 A professional-quality brush designed to create even finish, flawless look. 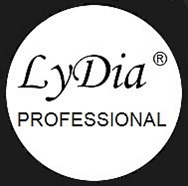 Works well with many pr.. 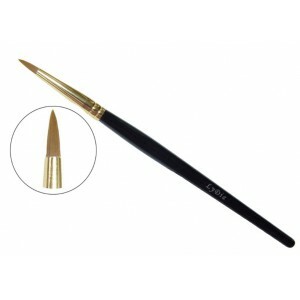 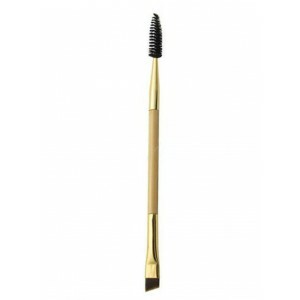 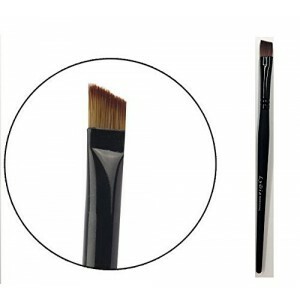 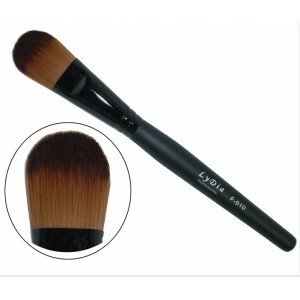 Please notice this brush is in medium length around 15.5 cm.A professional-quality brush designed to..
l High quality nylon bristles ideal for applying colour to eye lids and crease of your ey..
An extra-fine tipped synthetic fibre brush that delivers a precise, firm, even stroke with which to ..
High quality nylon bristles ideal for applying colour to eye lids and crease of your eye. 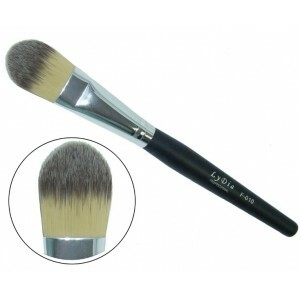 Great for ..
Firm handle with soft bristle, easy to use and won't hurt your skin The durable, dense bristles offe.. 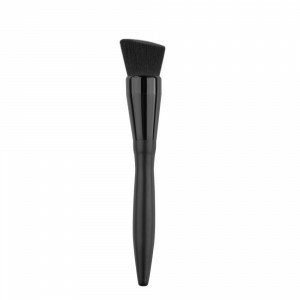 Designed to help you achieve an ultra smooth, poreless finish when applying foundation or tinted moi..
Professional Oral Toothbrush Shape Black Face/Eye/Body Makeup Brush. 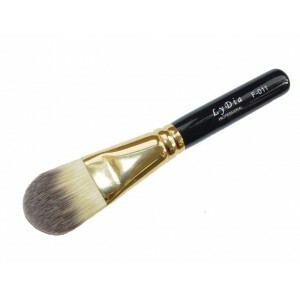 Can be used to apply and buffer.. 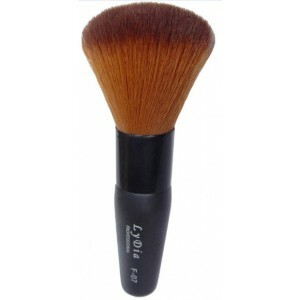 This brush can be used with wet or dry products. 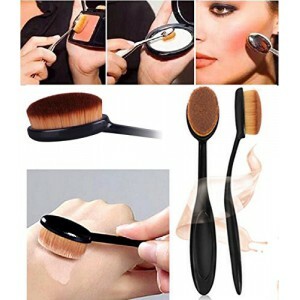 Be a professional makeup artist and create a flawl.. 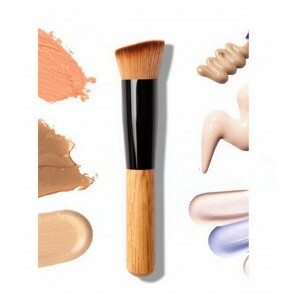 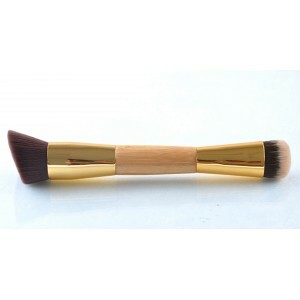 This brush is custom-cut to contour and define cheeks for flawlessly blended, high definition resul..
Professional Large Face/Body Contour/Buffing Makeup Brush.Good for apply, blend and contour wit..
Professional Large Face/Body Contour/Buffing Makeup Brush. 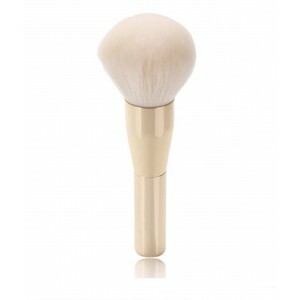 Good for apply, blend and contour wi.. 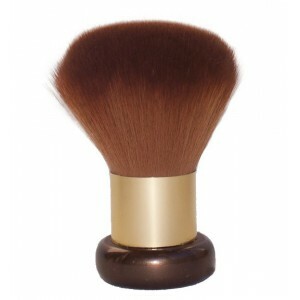 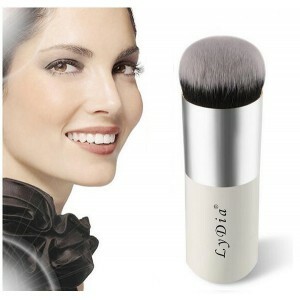 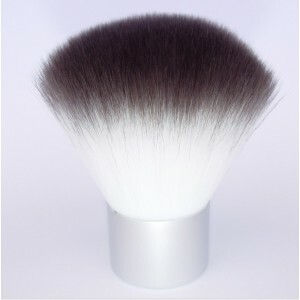 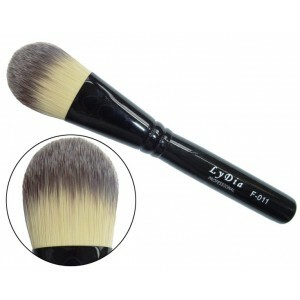 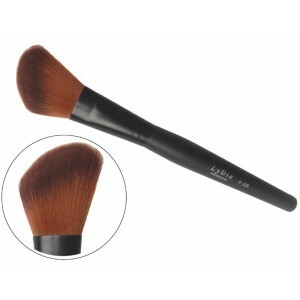 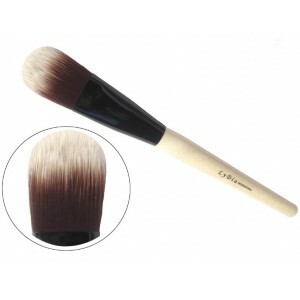 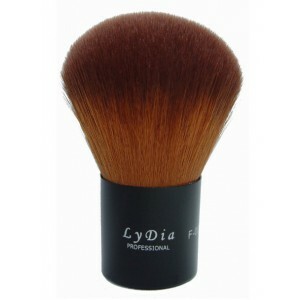 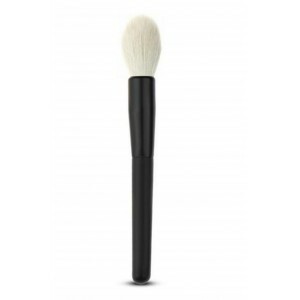 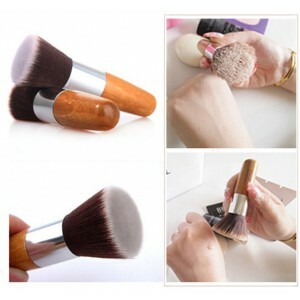 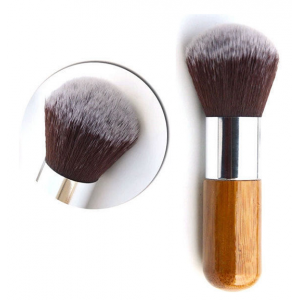 This powder brush has a plush large head for sheer application and smooth, high definition results&..